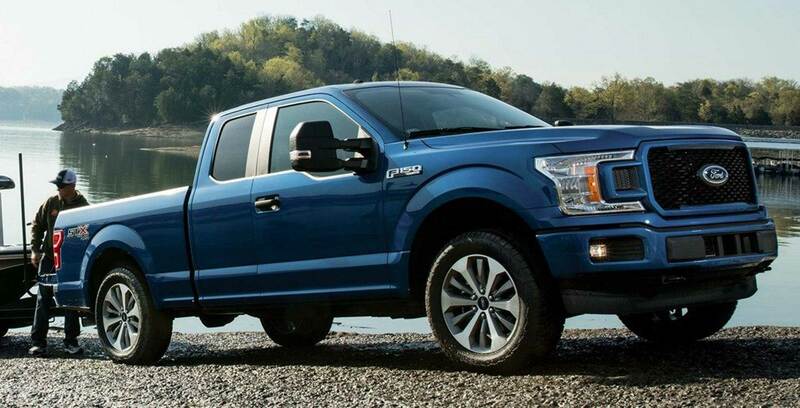 At the Deutsche Bank Global Auto Industry Conference in 2019, Ford finally revealed that it’s working on an F-Series pickup truck that will be all-electric. The company was supposed to be making a hybrid-truck by 2020, but since the vehicle marketplace has changed so much, the company is pivoting to build a fully electric version to follow the hybrid. The company hasn’t shared any specifics, other than the fact that some truck from the F-Series will be all-electric in the future. Trucks are one of Ford’s best sellers in North America so it will be interesting to see what happens once they start producing electric versions. Ford is going to have put out a really powerful truck since it’s going to compete with Tesla’s upcoming truck and the recently revealed Rivian R1T.